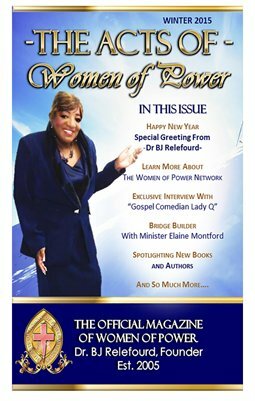 The Acts of WOP Magazine Winter Edition features WOP Authors, the continuance of the story of Ms. Albert. Recipes, power punch line, The Solomon Group answers questions from you and so much more. The Bridge Builder, Timeless Treasure and Women of a Mature Stature. This issue is filled with POWER!!! !